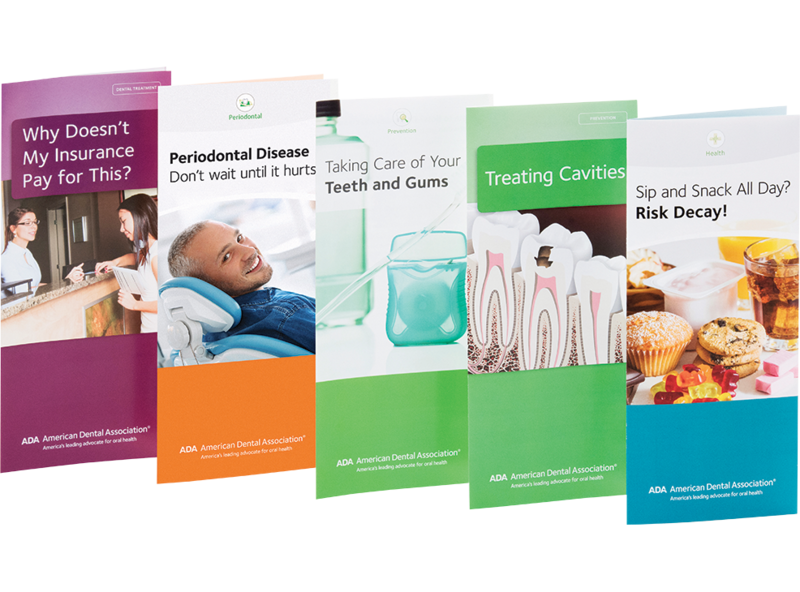 This kit includes topics that are ideal for helping you get the word out about your practice at community health fairs, school visits, open houses, and community outreach events. Save $28 (the price of a pack of brochures!) over purchasing these topics separately. W292 Sip and Snack All Day? Risk Decay! W265 Why Doesn’t My Insurance Pay for This?